Discussion in 'General Tundra Discussion' started by 2ndgenny, Dec 4, 2018. Or is this a photoshopped tacundra morphbaby? Stormtrooper81, Warreng, geno0506 and 1 other person like this. Law323 and trdprobped17 like this. 4x4_Angel, Mikekoot and trdprobped17 like this. Slicetruck, classiccat, 831Tun and 1 other person like this. Redesign won't happen until '21 most likely. Rica25, stuckinohio, Watt maker and 1 other person like this. No but it’s fun to dream! mr_souc, Rica25, 4x4_Angel and 2 others like this. This is it. Current tundra with a new Transformers grille as ugly as the new chevy, a 6.3L I6 diesel, 450 hp, 1125 ft-lbs torque and a 13 spd transmission. 18,000 lb tow capacity and 1600 lb payload rating. 12 mpg hwy too. Yeah, that’s the Gibson’s talking. 4x4_Angel, 2ndgenny [OP], SnowroxKT and 1 other person like this. 2ndgenny [OP] and landphil like this. Looks like power running boards, nice departure angle at least. joonbug, 2ndgenny [OP] and dcsleeper408 like this. Comes with a Mama Toyota diaper. Oh dear gawd. 4x4_Angel and 2ndgenny [OP] like this. 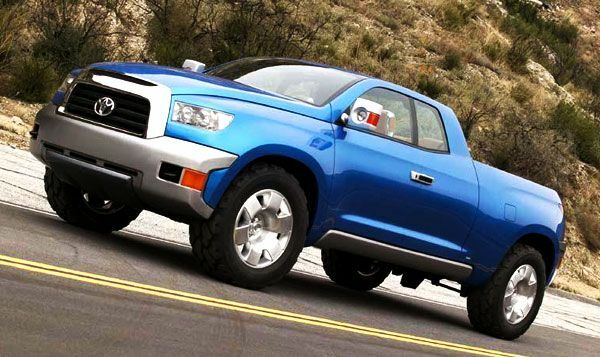 Thats one FUGLY FARKIN Tundra! 1UPPER and 2ndgenny [OP] like this. 2ndgenny [OP] and geno0506 like this. Hbjeff, DiegoC, reelcracker and 9 others like this. GIJig, 2ndgenny [OP], geno0506 and 1 other person like this. 1UPPER, BuckWallace, 4x4_Angel and 1 other person like this. 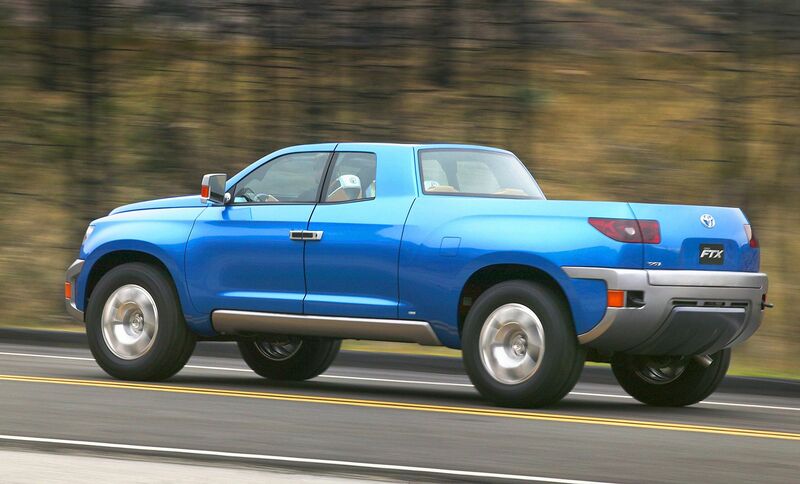 Are these manufacturers trying to have an ugly truck contest or what? Ike74, 4x4_Angel and 2ndgenny [OP] like this. Ike74 and Darkness like this. OMG it looks like it had Botox injections,it's all swollen. I had a 05 gen 1 ,11 gen 2 and currently a Trd 4x4 off road gen 3 I will have to pass on that new one. reelcracker, 4x4_Angel and 2ndgenny [OP] like this. I believe that was the concept from the 2007 remodel. Remember seeing pictures like this for many years. CMB, TRD-tv, SoCal619 and 2 others like this. Yeah this one is Year’s old for sure. TRD-tv, geno0506, landphil and 2 others like this. 10TundraSR5, Darkness and 2ndgenny [OP] like this.